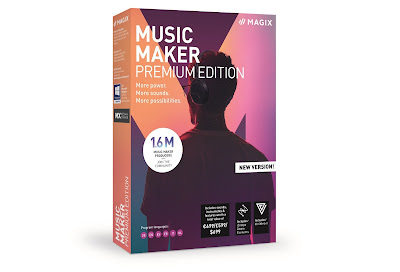 You probably already own spare parts. 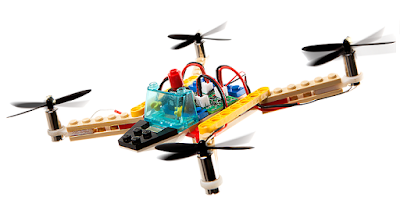 LEGO and drones; two of our most favourite things to review. 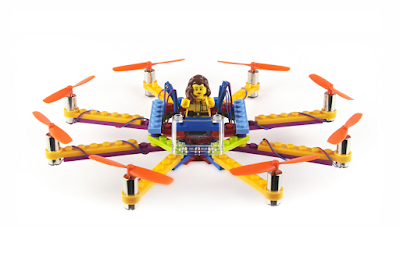 So imagine just how hard our jaws hit the floor when we learnt about Flybrix. This innovative build-your-own kit includeds everything you need to create a drone out of LEGO, including the minifigure pilot. 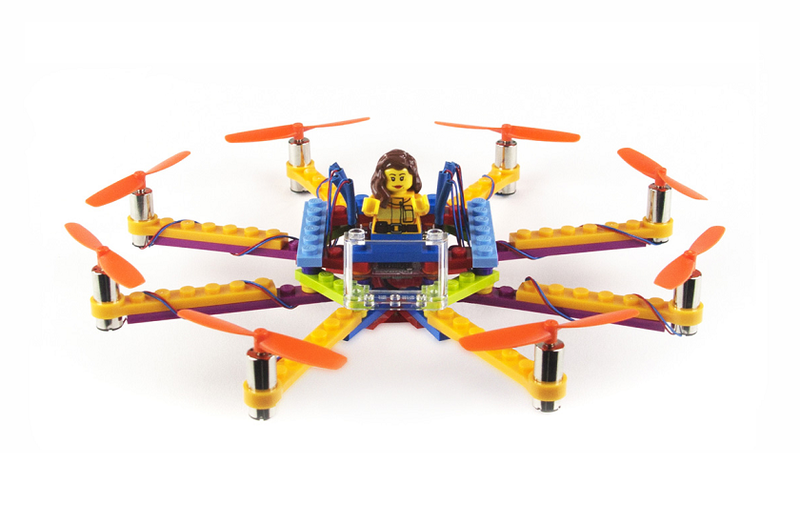 Although Flybrix has been hitting the headlines for a while now, it is finally available to order. The kits, which come with or without a transmitter, include mostly normal LEGO bricks and plates, but also Flybrix's specifically designed parts for holding the motors. Eight are included, by the way, allowing the building to create larger and more powerful drones. And hey, if you crash and snap a few parts, just use more LEGO to rebuild it. Genius.